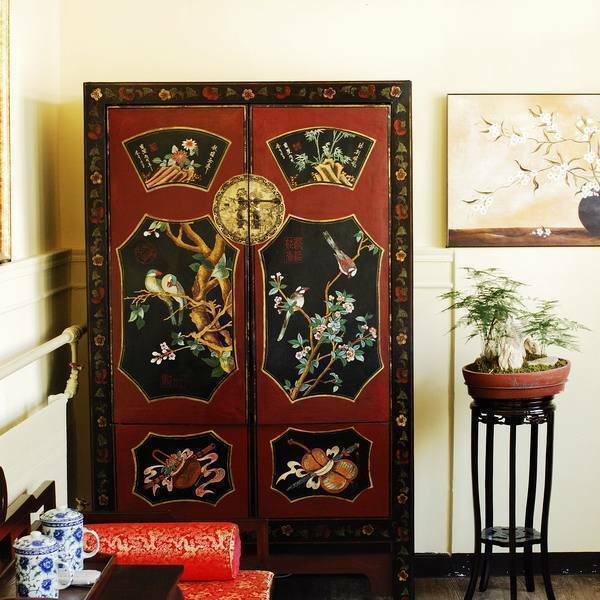 Elegant and traditional, this boutique hotel is conveniently located within walking distance to Forbidden City, Tiananmen Square, and other major attractions, with the subway station only 5 minutes away. Every inch of the courtyard represents the beauty of old Beijing. Step into this cosy courtyard or 'Hutong', and you will be accompanied by pomegranate tree, birds, fish pond, turtles, wooden doors and windows, and ancient furniture. The suites offer a clean environment and comfortable facilities, as well as profound cultural connotations. These include clay figures of warriors and horses, ancient bronze wares, ancient handwritings and paintings, paper-cut words and Chinese long-stemmed pipe. All of these give you a glimpse into Chinese cultural history over 5, 000 years. Standard Room E ? Can sleep 1 to 2 persons. 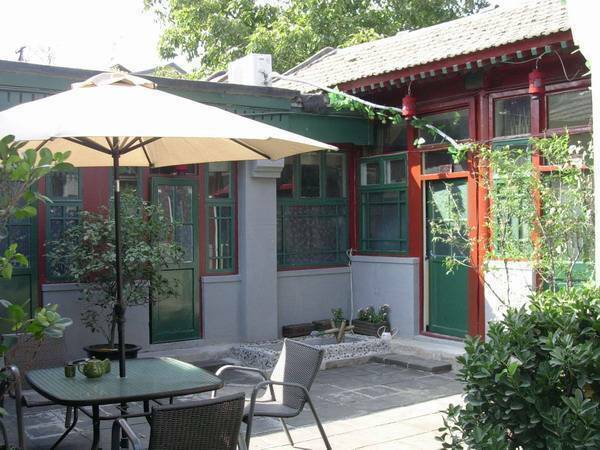 Appointed with a double bed, Chinese antique furniture, large TV, internet, and a private unattached bathroom. Cannot add extra bed. Standard Room D ? Can sleep 1 to 2 persons. 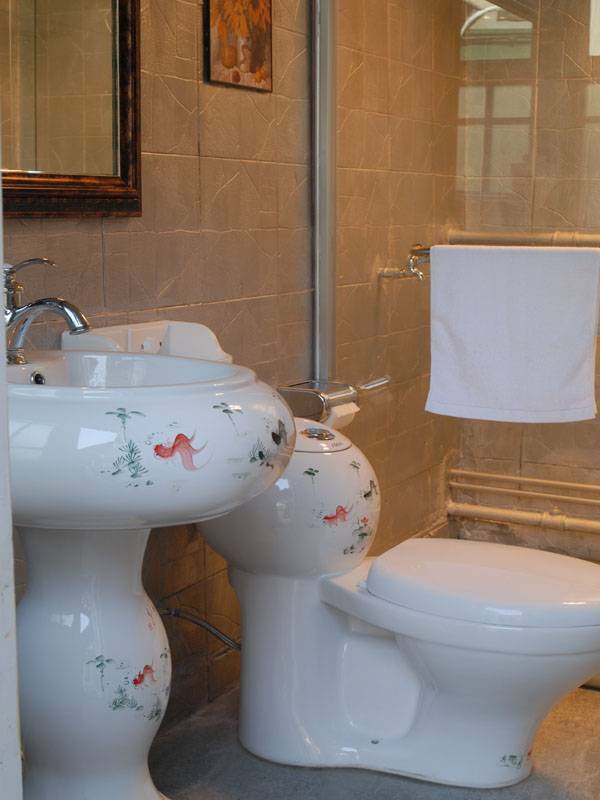 Appointed with 2 single beds, Chinese antique furniture, internet, and a private unattached bath. Cannot add extra bed. Luxury Room C ? can sleep 1 to 2 persons. 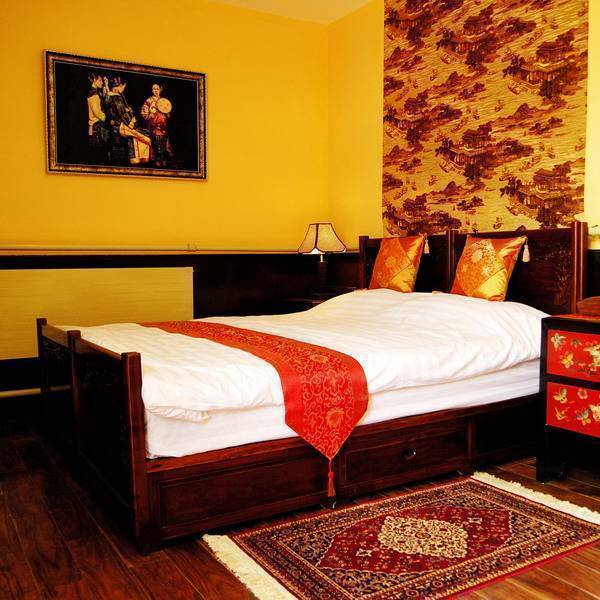 Comfortably appointed with 2 large single beds, Chinese antique furniture, large TV, internet, and a private en-suite bathroom. Cannot add extra bed. Luxury Suite A ? Can sleep 1 to 2 persons. 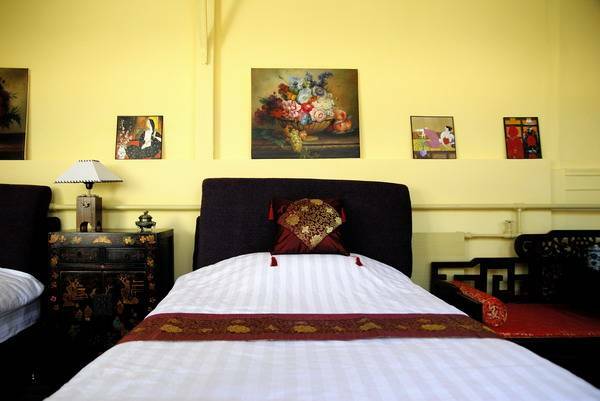 Comfortably appointed with a traditional Chinese carved queen bed, a sitting area, Chinese antique furniture, large TV, internet, and private en-suite bathroom. Could add an extra bed. Luxury Suite A - can sleep 1 to 2 persons. 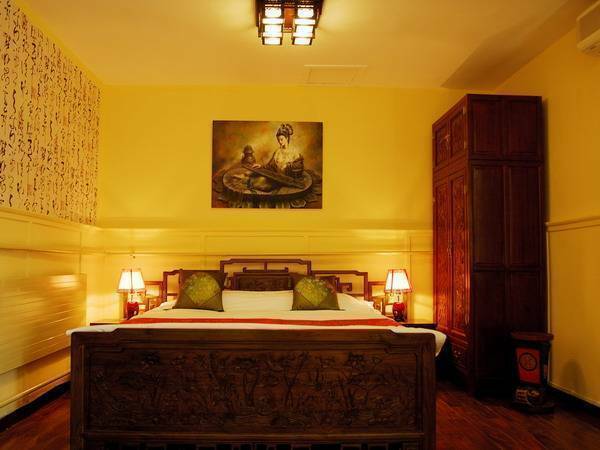 Comfortably appointed with a traditional Chinese carved queen bed, a sitting area, Chinese antique furniture, large TV, internet, and privateen-suite bathroom. Could add 2 extra beds. Many choices from French, Intalian, Japanese to Thai. We are located at the Silver Street (Dongdan Beidajie), next to the Golden Street (Wangfujing), walking distance to Forbidden City and Tian'anmen Square. 1, We are 1 kelometer away from Beijing Railway Station. 2, There are 2 subway lines stop by, which will lead you to all the directions of Beijing and the Olympic Venues.